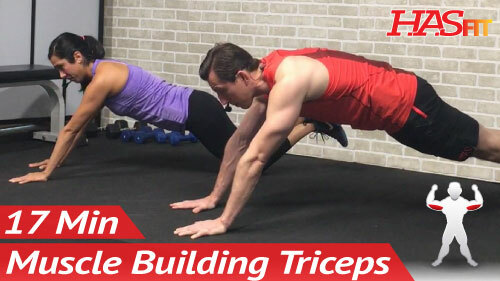 The 300 triceps workout routine is a high volume tricep routine that is sure to shock your arms. 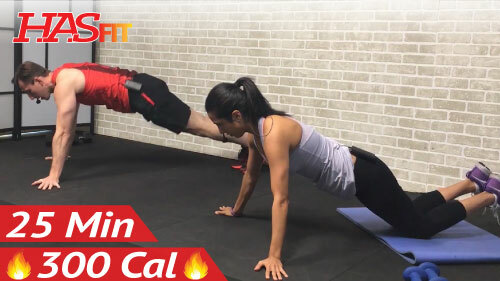 HASfit’s tricep training and tricep workouts are great for both men and women. 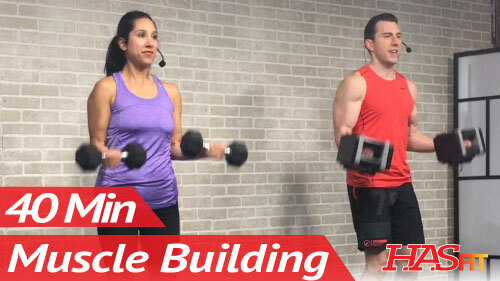 The dumbbell triceps exercises can be done at home or in the gym.